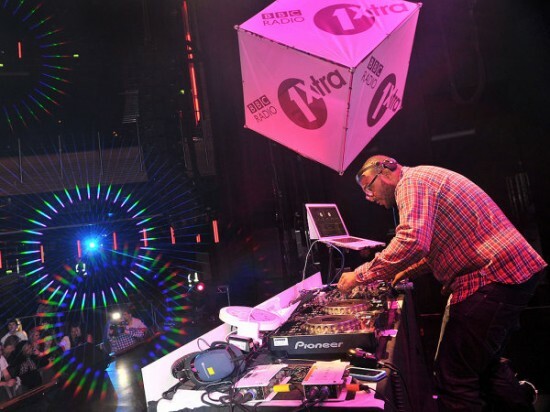 “Brand new music Monday…MistaJam drops new tracks from the likes of Katy B, Giggs, DEVolution and Trinidad James. Shakka’s new track ‘Sooner Or Later’ is the Jam Hot record this week. Plus we hear from the man himself, talking about the idea behind the record.